Ability to follow written and oral instructions and a working knowledge of basic wildlife management investigational and management techniques is desired. Experience handling wildlife species and a good working knowledge of wildlife habitats is preferred. Data entry and familiarity with Microsoft Office and GPS is desired.Ability to operate ATVs,small farm equipment and 4 wheel drive vehicles is preferred. Applicants must be willing to work odd hours (before dawn, dusk, daytime, or nighttime) and outdoors under physical demands and in a variety of weather conditions. 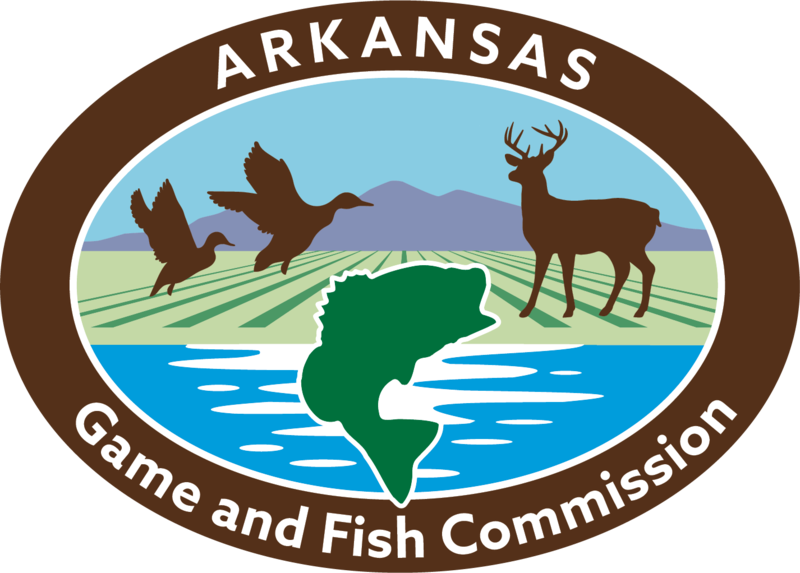 Assists Region 4 personnel with a variety of species programs and regional projects. These could include habitat improvement operations, wildlife capture,biological surveys,data collection, bird banding, maintenance of public use areas, presenting information to the public and preparing reports for biological review. Collects, assimilates, and submits biological data related to white-tailed deer, wild turkey,non-game species, etc. Performs and assists with wildlife management maintenance and operational activities on Region 4 Wildlife Management Areas. Heavy physical demands in inclement weather possible. Other duties as assigned. Must be able to use personal vehicle to drive to and from work location, which could include the Camden Regional Office, public Wildlife Management Areas,or private lands in the 9 counties listed above.